Mark Zuckerberg, Facebook CEO began a visit to Nigeria today. His first point of call was the Yaba technology hub in Lagos, also known as the Silicon Valley of Nigeria, where he met with developers and partners . 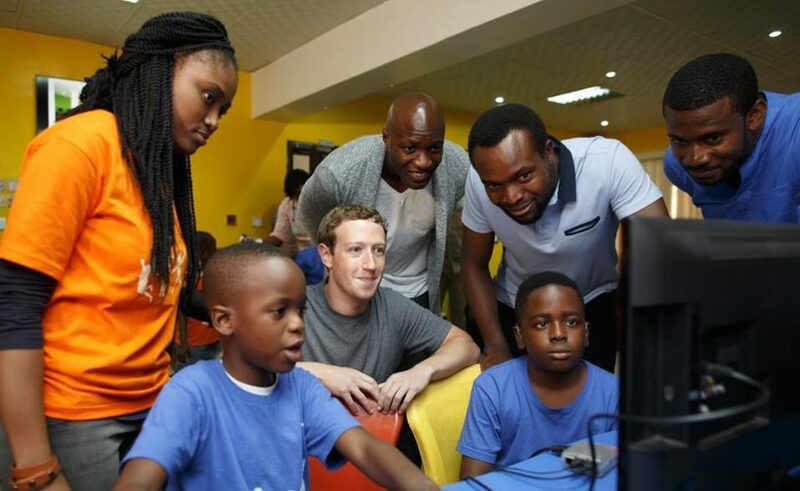 It was Zuckerberg’s first visit to Nigeria, during which he hopes to explore Nollywood. At CcHub, Zuckerberg met with developers like Temi Giwa, who runs a platform called Life Bank (http://www.LifeBank.ng) that makes blood available when and where it is needed in Nigeria. Life Bank saves lives by mobilizing blood donations, taking inventory of all blood available in the country, and delivering blood in the right condition to where it is needed.